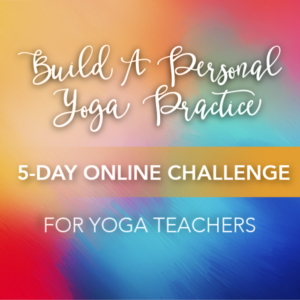 Build A Personal Yoga Practice- For Yoga Teachers! This 5-Day Yoga Challenge is for all yoga teachers struggling to maintain a personal practice. This challenge will help renew your passion for teaching yoga. It will inspire you to teach more creatively and you’ll move your practice BEYOND the mat. 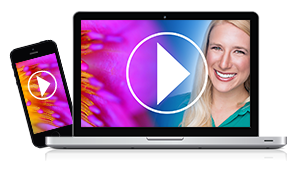 Are you ready to help your students overcome pelvic floor pain or incontinence issues? Or maybe you’re looking for help with your own pelvic floor issues! No matter your reason, this training will give you the tools for success.